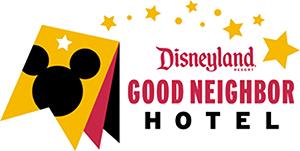 Anaheim Majestic Garden Hotel is partnering with California Goat Yoga to bring the newest yoga trend to the Disneyland Resort area. With 13 acres of gardens and quiet courtyards, the hotel provides the perfect setting for practicing yoga asanas while interacting with baby Nigerian dwarf goats. The first event is Saturday, Oct. 27.